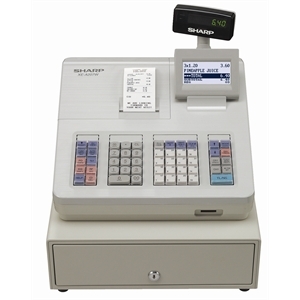 Up to date point of sale equipment offering a reliable solution for cash handling. Ideal for catering, hospitality or retail outlets. Simple operation is key to ensuring sales are handled easily. Tills make sense in busy outlets. Leading name proven manufacturers. 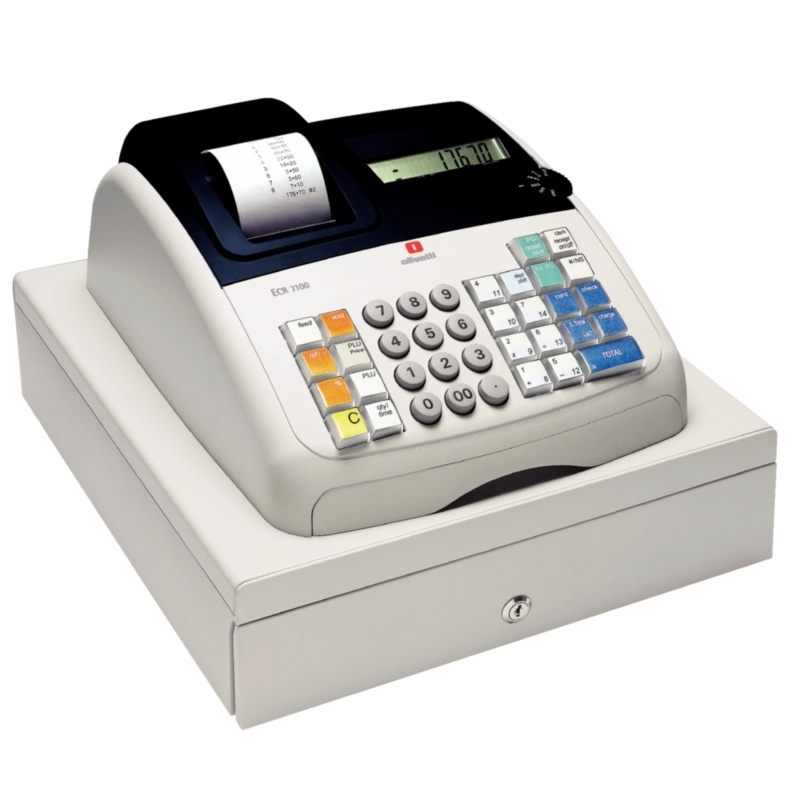 We offer cash registers with lots of relevant features. 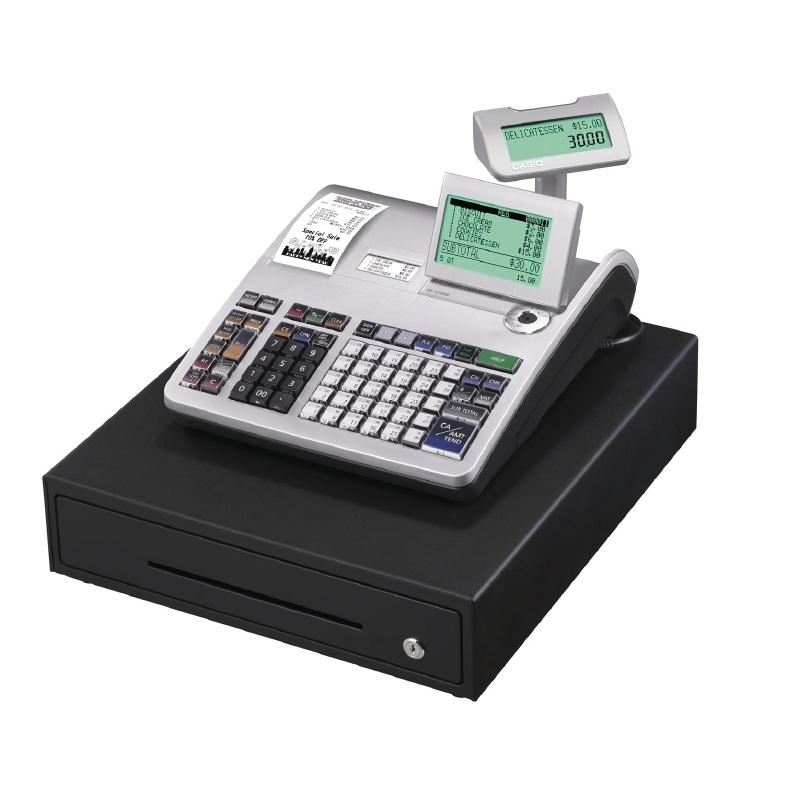 Tills will handle sales easily whilst giving your business a professional image to customers. 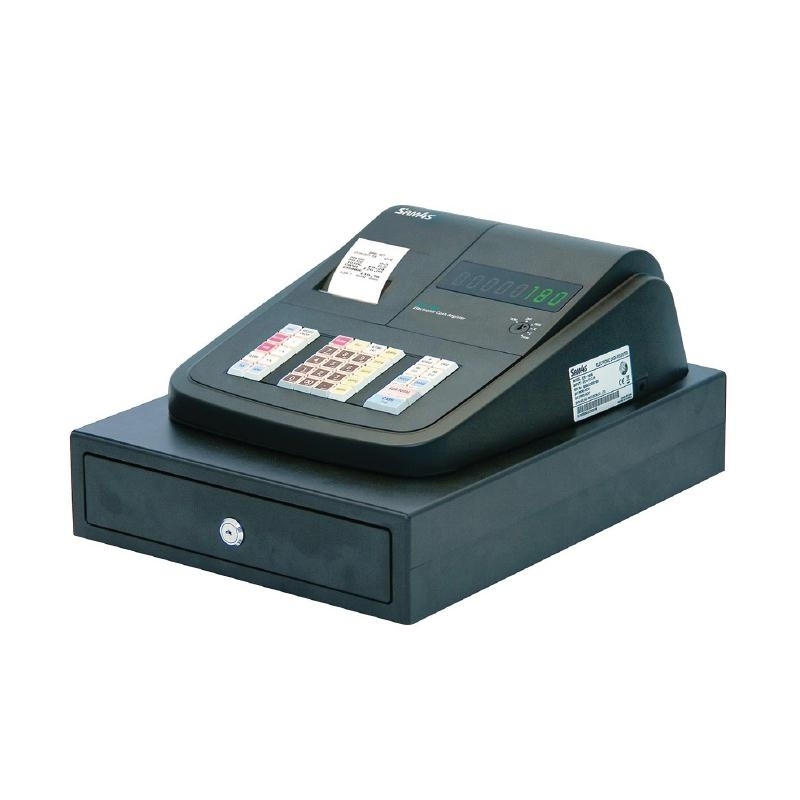 There is a model of till to suit all business needs and outlets. 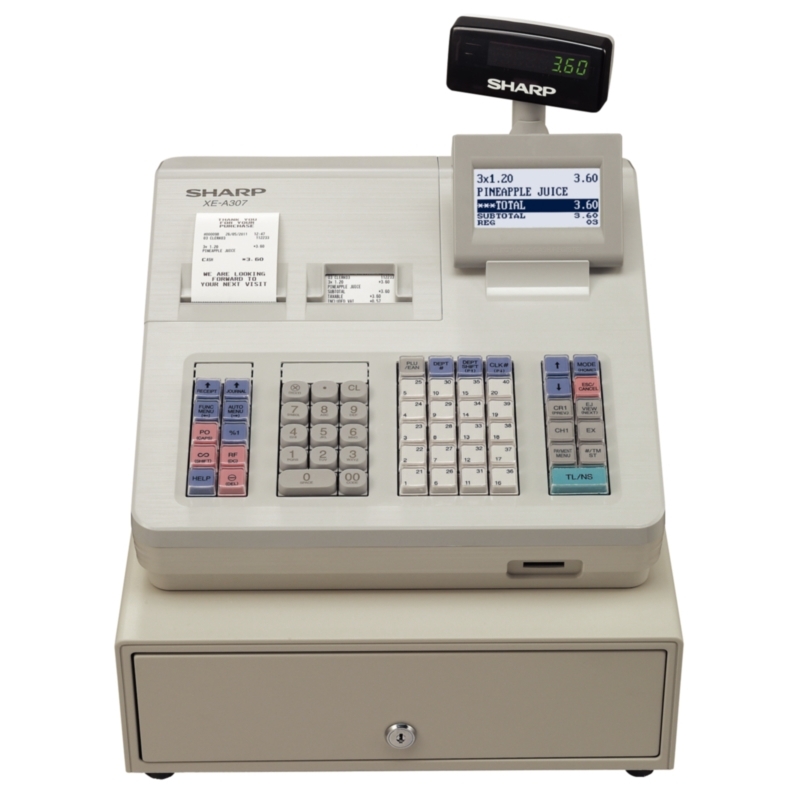 Choose from basic entry level models to high performance more complex tills. 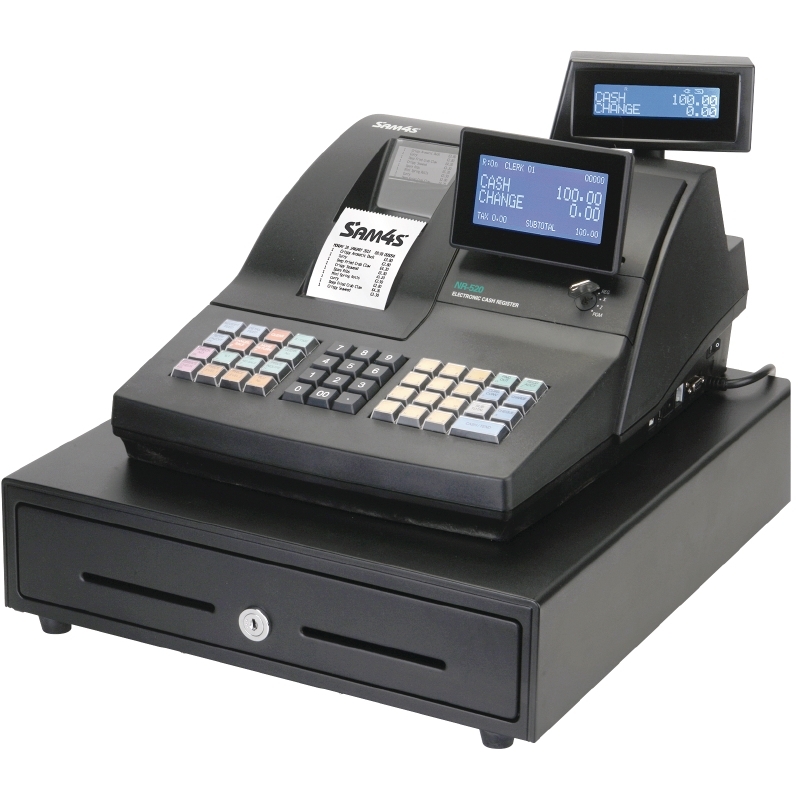 Rugged, practical cash handling solutions for modern business needs. We can advise on the best solution.